This first course is designed to introduce the student to Medical Qigong exercises to maintain health, heal their bodies, calm their minds, and reconnect with their spirit. Medical Qigong exercises will be taught that help the body correct the physical and energetic imbalances. This strengthens and regulates internal organs, nervous system and immune system, relieves pain, regulates hormones, and strengthens and releases deep-seated emotions and stress. The course will introduce the student to the basic theories of energy tonification, purgation, and regulation of the body’s organs and energy channels, as well as strengthening the body’s protective energy field (Wei Qi). This second course is designed to introduce the student to the further theories of energy purgation, tonification, regulation and cultivation. In addition, strengthening the body’s protective energy field (Wei Qi) and the techniques used to avoid absorbing Toxic Qi while in a clinical environment will be discussed. Students are led through a progressive series of advanced Shen Gong (Spirit Skill) meditations and exercises, used to develop advanced intuitive diagnostic skills. Additionally, students will learn the Medical Qigong treatment protocol for treating patients. Students will develop energetic diagnostic and projection skills with a focus on clinical Qigong therapy and Traditional Chinese Medicine. 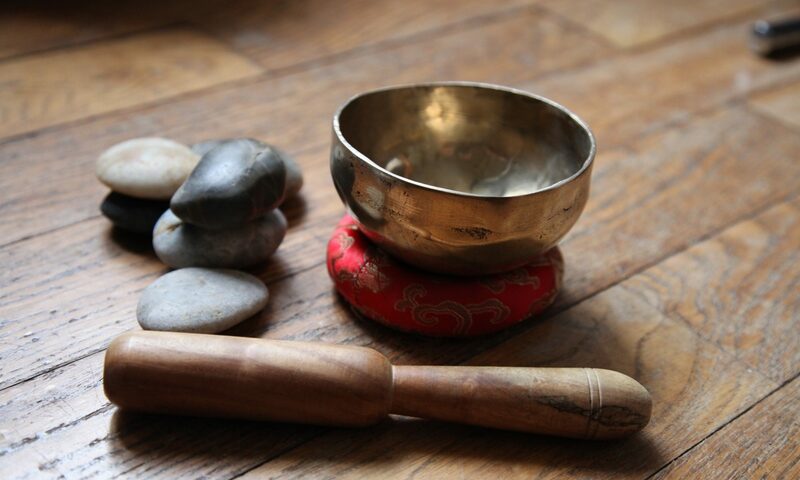 Emphasis will be placed on the practical clinical applications of Medical Qigong Therapy. This third course is designed to offer the student an overview of the major principles and foundational structures that govern Traditional Chinese Medical Qigong. Students will have a deeper comprehension of the body’s energetic matrix as it pertains to Traditional Chinese Medicine, Disease, Diagnosis, and the Medical Qigong Clinic. The focus will be placed on integrating clinical qigong modalities, advanced assessment, energetic modulation skills, case studies, and clinical exercises. This fourth course offers the student an overview of the major principles and foundational structures that govern Traditional Chinese Medical Qigong. This course is designed to introduce students to the advanced theories and clinical modalities of internal organ treatment, as well as the Medical Qigong Exercises and Meditations prescribed as homework in the Medical Qigong Clinic. Students will have a deeper comprehension of specific organ diseases as they pertain to Traditional Chinese Medicine, Diagnosis, and Medical Qigong prescriptions. Emphasis will be placed on the practical clinical applications of Chinese Medical Qigong Therapy.